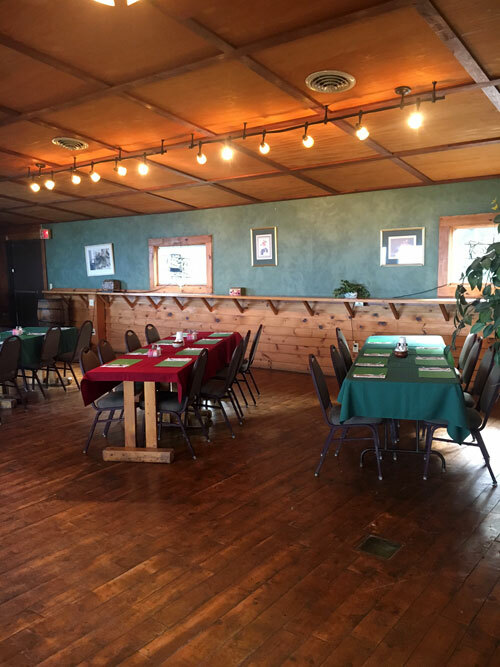 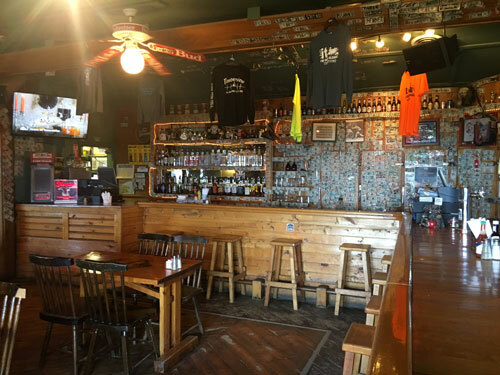 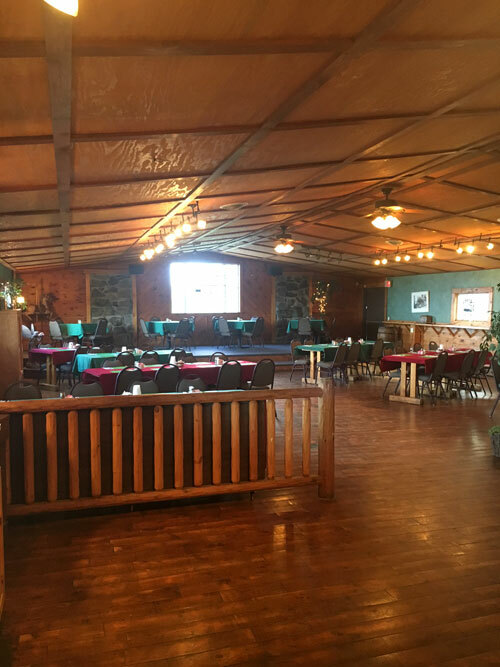 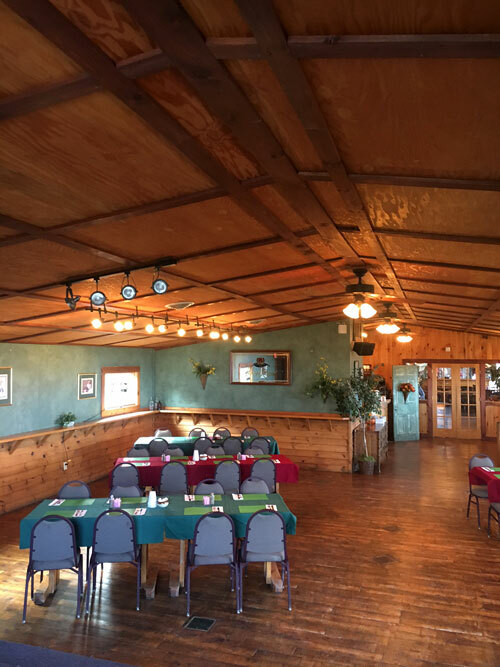 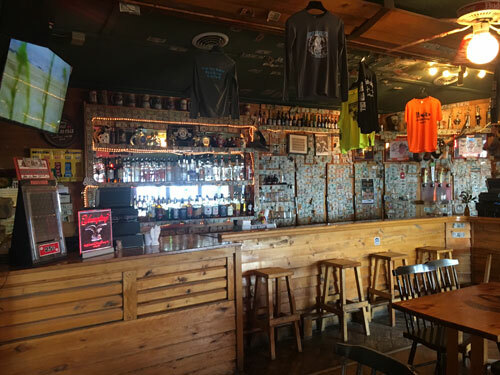 Timberview Restaurant is a full service restaurant designed to accommodate the hungriest of snowmobilers. 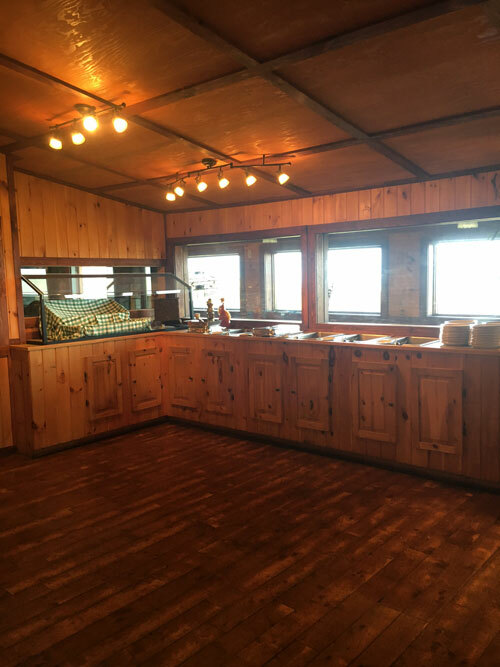 The restaurant offers everything including hot hors d'oeuvres, sandwiches, soups, salads, hot dogs, hamburgers, pastas, steaks, and a full line of beverages. 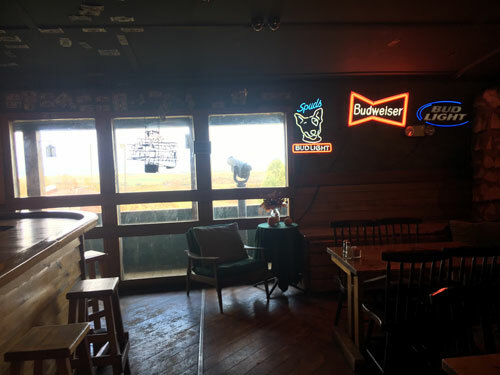 Visa, MasterCard, and American Express are accepted. 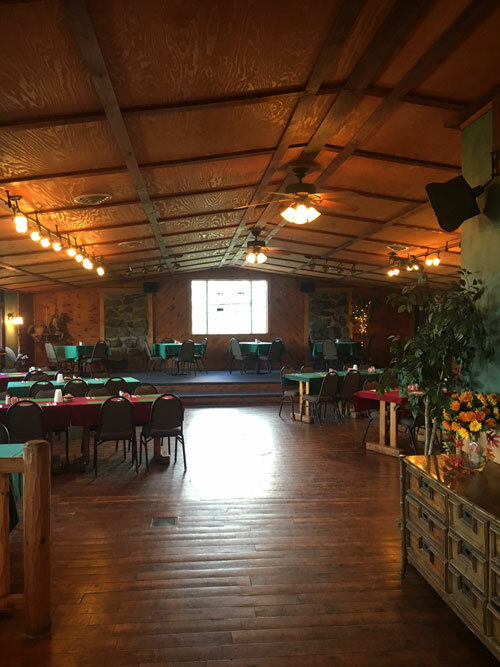 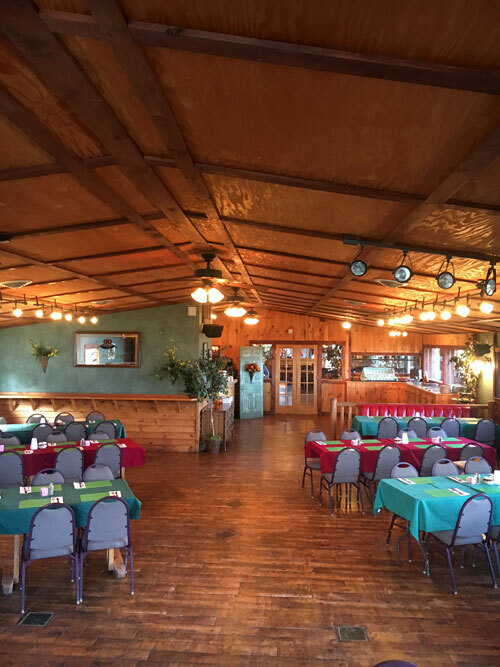 Catering is available for parties, banquets, luncheons, and weddings! 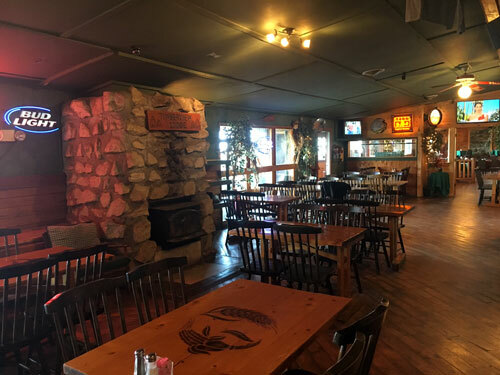 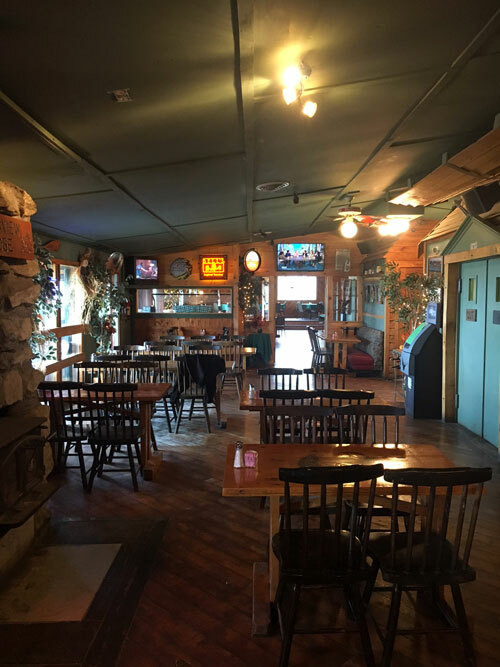 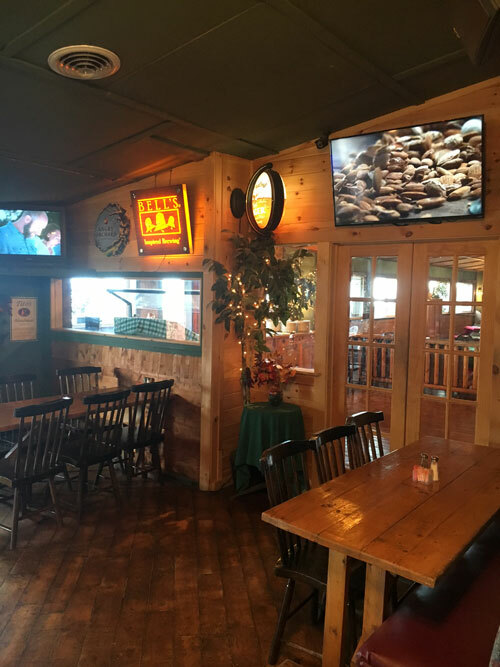 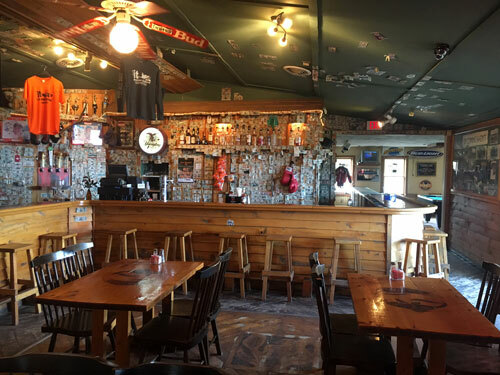 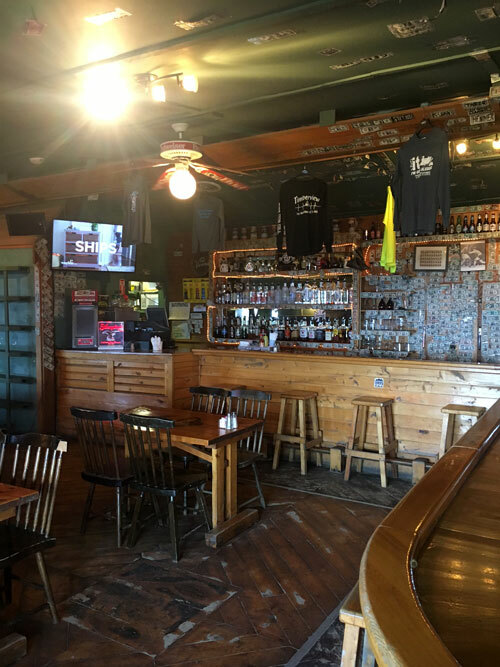 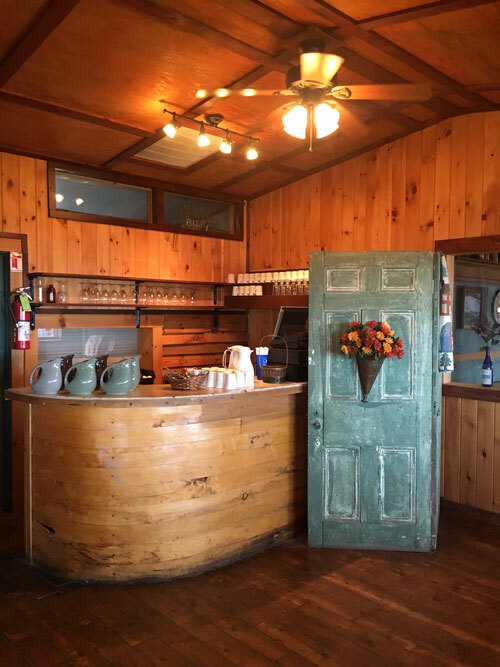 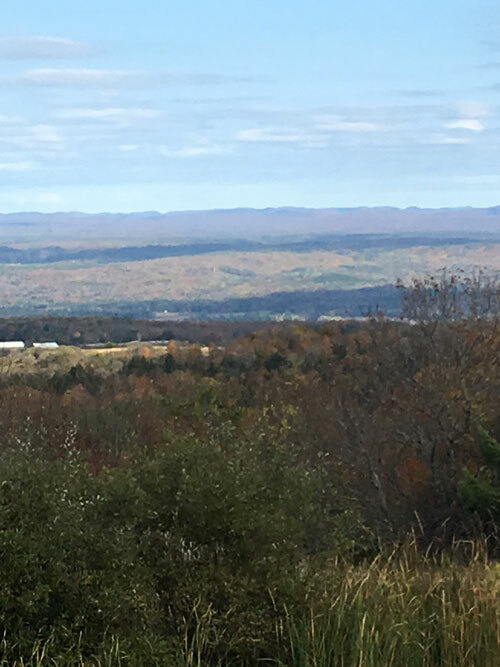 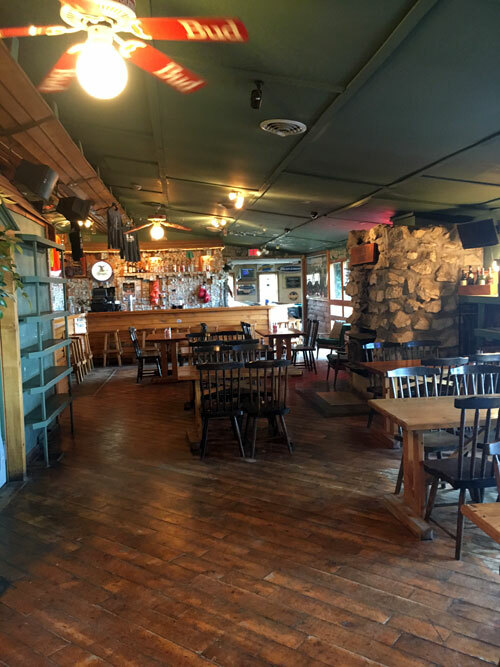 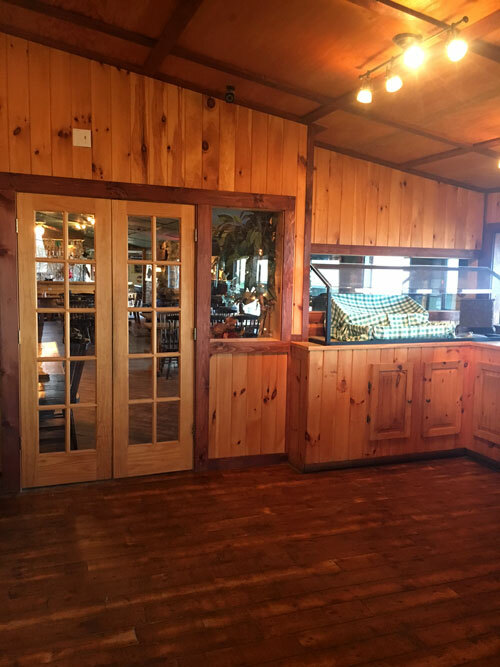 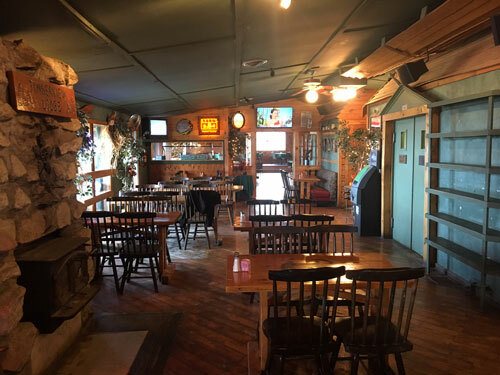 Timberview Bar & Restaurant Offers live entertainment and a panoramic view of the Tug Hill plateau and Adirondack Mountains. 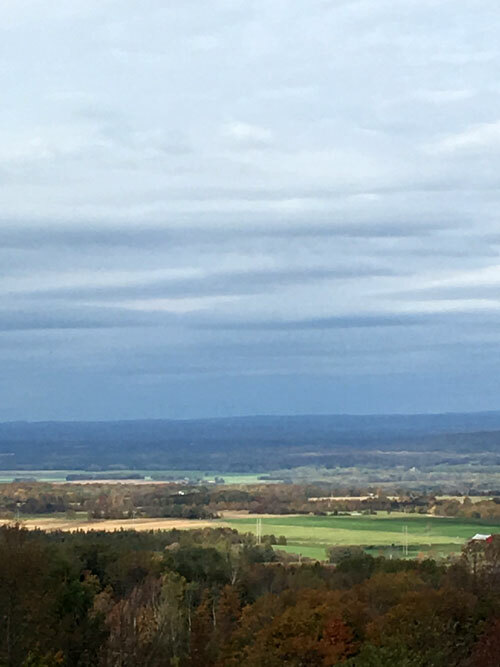 Days & Hours Vary. 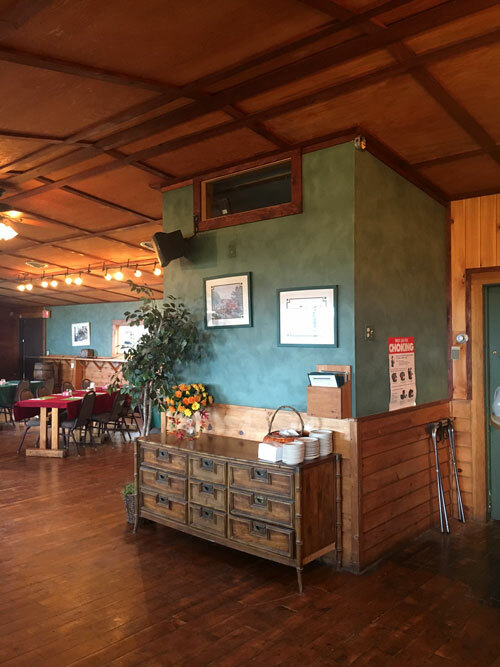 Please call ahead. 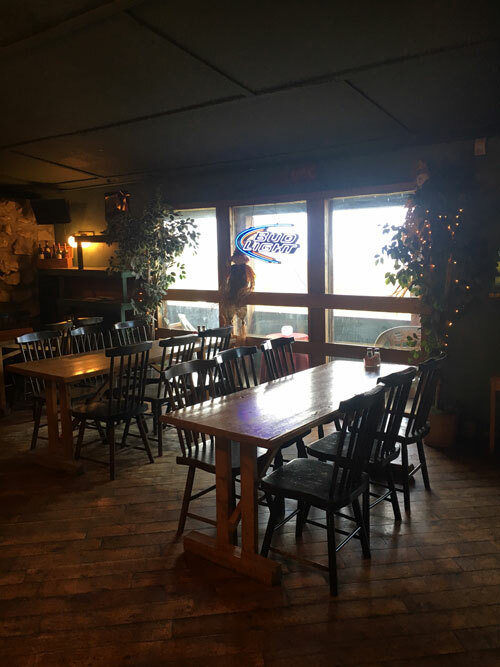 Winter Hours - (When Snow Flies) OPEN 7 DAYS A WEEK!